Take a look at these guys way back in December, 1968 when they were on LZ Odessa. 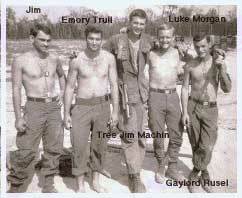 From left to right in both photos: Jim Menicucci, Emory Tull (not shown in reunion photo), Jim "Tree" Machin, Luke Morgan, and Gaylord Russell. 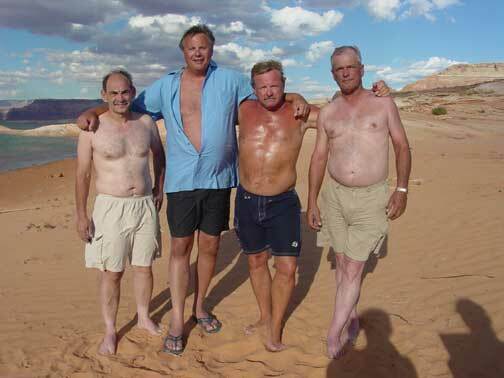 The friendships formed those many years ago endure - the bonds of combat brotherhood are strong.